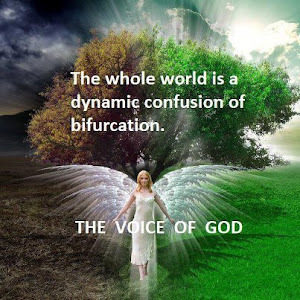 Purification and sanctification of our heart and our brain will open the spiritual eyes to see God in us and on the faces of all people on the earth as well as the presence of God on the planet earth and the entire universe. 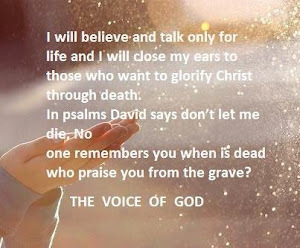 ‘But let your statement be, “Yes yes’or “No no” anything beyond is of evil. In the beginning Jews where the chosen people of God, God’s concession. Jews did not accept Jesus as the Messiah and now wander astray basing their lives on the material sector, like many others. 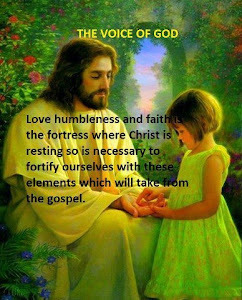 People, name them Christians, do not apply in their lives the substance of the gospel and rest in dry formalism believing that they live in the kingdom. 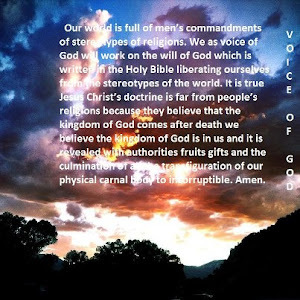 Since God is incorruptible and immortal life but we do not live the incorruptible life so we are outside of the kingdom. God is God of living but not of dead; indeed we keep the imperfect knowledge and intellectual naiveté to search for Him in the afterlife. This believes is a fallacy. 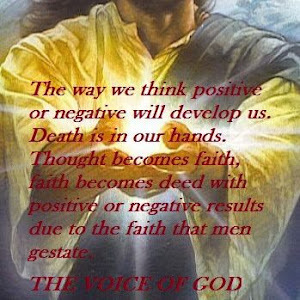 The faith that brings God inside us and vivifies the body is the healthy teaching of the scriptures. What is the benefit when churches are filled with people who have no love no gifts no life, although they say, we are people of God, they are out of the kingdom. This happened to the Jews, believing that Jesus was not from God, crucified Him and kept the formalism. But Jesus turning and seeing her said,“Daughter, take courage your faith has made you well.” At once the woman was made well. He said,“Leave; for the girl has not died, but is asleep.” And they began laughing at him. 25But when the crowd had been sent out, He entered and took her by the hand and the girl got up. 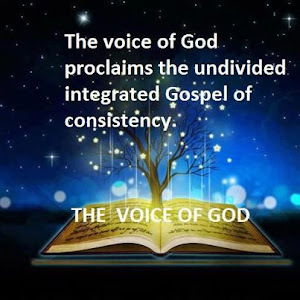 The second phase of the gospel of the kingdom is the consistence. We will respect the intellectual habits of our fellowman and to govern us coherence to the basic elements of the gospel. Holy Father keep through your name those whom you have given Me, that they may one as we are. 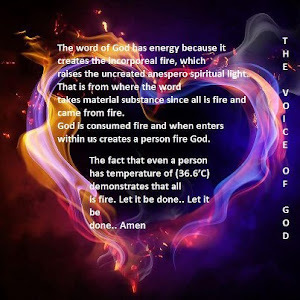 We should find elements in the scriptures that unite us without eliminating our personality. 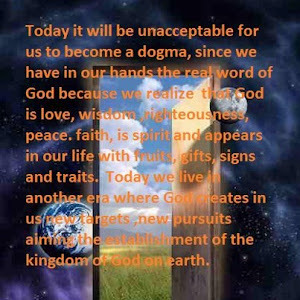 The third phase of the gospel of kingdom is the integral. This gospel does not reject life by life and does not transfer back in heaven the kingdom God while His promise is to become the will and on earth. When man has ignorance of God’s will behaves like a wolf who may find that good mangling around in order to save his hunger. 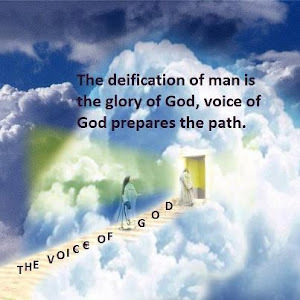 To exercise caution until the man be born again so that will behave with understanding and live. Care should be taken not to give the Holy to dogs and turn to us and mangling. This verse comes to a contradiction with the verse; Matthew 5:9 Bless arethe peacemakers.....It takes time and dedication to understand when the Son of God becomes sword in our lips. 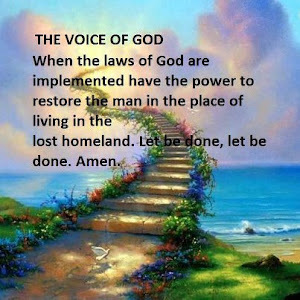 The least in the kingdom of heaven is the one that today follows God’s, will practice the word of God abolish the sin and enters to incorruptible substance of deity. 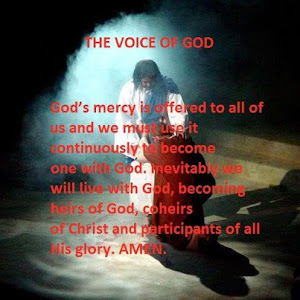 God desires mercy and not sacrifice; this is the mental healing we all need. We have to forgive our friends and our enemies. When Peter asked Jesus, how many times I have to forgive my brother seven times? Jesus replies I don’t say to you up to seven times but up to seventy times seven.The sacrifice of over-protecting, of over-supporting, of over-serving, of over-loving is weakness and partiality. 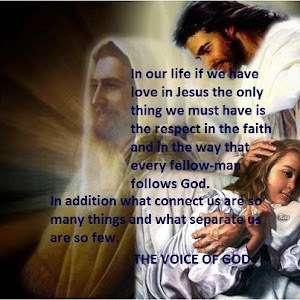 The deeds of love the deeds of sacrifice the action and the forces of faith make a human Son of God. We have to put effort and persistence on the Scriptures not only read but practices to become sons of God. 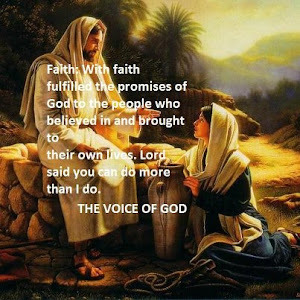 We have to have deeds with our faith show me your faith by your works and I show you my faith by my works.Our good deeds will shape our character and will keep us to think and behave in the manner of Christ. 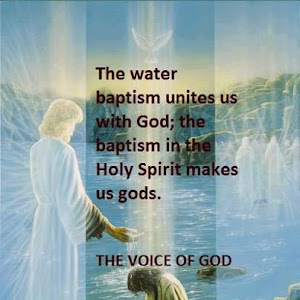 Peter in this verse represents faith (the rock), the living faith of the living God, also every man alive who believes in Christ who receives and accepts the invitation through the baptism to become this rock and to erect this church in him. This is the church that Jesus gave His life ransom for many. Jesus is revealing the church He will be pleased to establish. 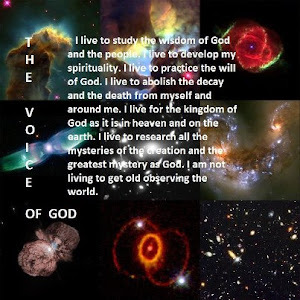 It is the church of the living God. 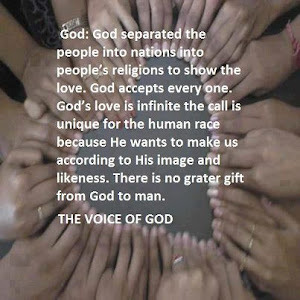 It is the church of God’s people who believe that the kingdom of heaven is within us. It is the church where the members will be equal without officers and leaders. In this church all will be brothers and sisters of Christ. 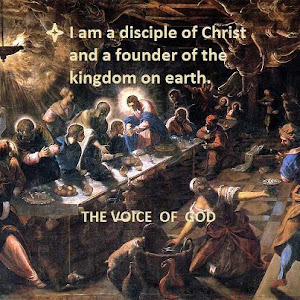 In this church all will be disciples of Christ volunteer workers for the kingdom of God on earth. This church will have no assets or real estate properties or money. In this church there is no need of preaching. This church will have no councils and committees high rank officers or low rank sheep. 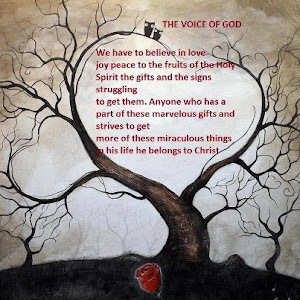 In this church will dominate the fruits the gifts and the signs of the Holy Spirit. In this church the gates of Hates shall not prevail against it. 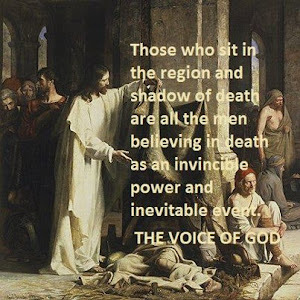 This is the church of Christ abolishing the last enemy (death). 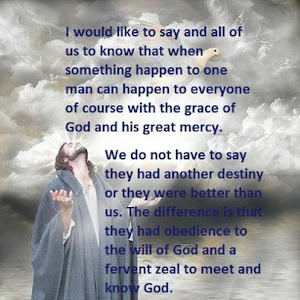 There is no meaning of who is the greatest in the kingdom of heaven because if there were a difference then it should be identical to the system of the world on earth which has higher and lower man. The only difference in the kingdom of God will be that star by the star will differ in shine, depending on the mission. In the kingdom will dominate the life the unfeigned love and the humbleness, also Lord revealed the one who will serve the fellow men with sincerity will be the greater. 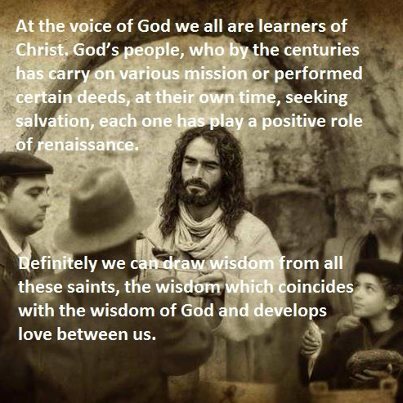 For we do not wrestle against flesh and blood but against powers against the rulers of the darkness of this age.The words are useless; the deeds of love and the living faith will lead us to heaven. Honor to our parents is 1) Interest for their life conditions. 2) Interest for their health. 3) Frequent visits if they live alone. 4) Have conversation about their problems. 5) Substantial love. 6) Use the grace of God if any mistake comes. 7) They already have the problem of elder they don’t need ours. 8) Interest towards how they like to practice their religion. 10) Respect to their choice of living. The prophetic gift involves the fascinating wisdom of God; with it we can interpret the negative situations of the future which hides eternal glory. 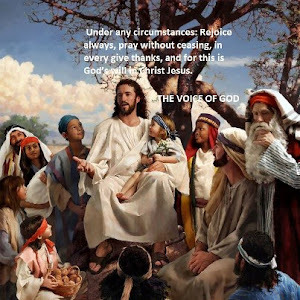 God does not give the prophetic gift easily especially God hides it from non reborn Christians because at their spiritual level they are unable to accept the destiny and the future events. 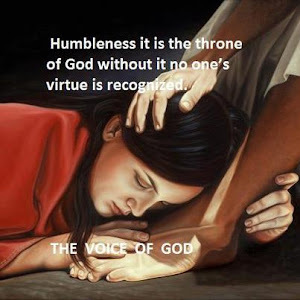 Spiritual maturity humbleness and wisdom of God is need as well as waiting and enduring for the salvation throughout positive and negative that will evolve us to the will of God. 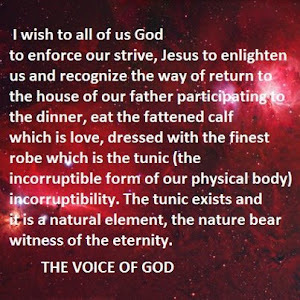 Once I had caught in various dogmatic theories and men’s commandments. 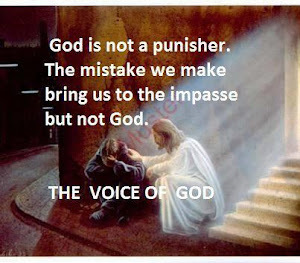 The Lord told me, so as you go the devil will humiliate you, what you want, me to humiliate you or the evil? 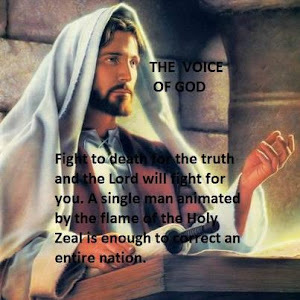 I said You Lord, immediately told me; take the gospel read it from the beginning forgetting that you believed as true until yesterday, remove all the commandments of men you had adopted. 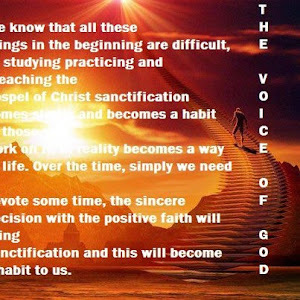 So I start a new spiritual life based on his own admonitions without opposing the existing spiritual variety, because we know that all things work together for good to those who love god to those who are the called according to His purpose. Unfortunately, many were unable to free themselves from the commandments of men and the fanatical dogmatic theories, as corollary to fall into the relentless trap of criticism because when you dogmatize something although is good it becomes a snare to judge others. We must not want others to be as we want to be, but as God wants them, accept them as they are, this is love and this is God. And he said to him,“Friend how did you come in here without wedding clothes?” And the man was speechless. “But woe to you scribes and Pharisees, hypocrites, because you shut off the kingdom of heaven from people; for you do not enter in yourselves, nor do you allow those who are entering to go in. 14 Woe to you, scribes and Pharisees hypocrites because you devour widows’ houses and for a pretense you make long prayers; therefore you will receive greater condemnation. 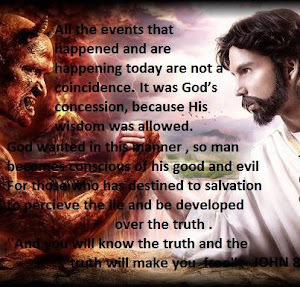 15 woe to you scribes and Pharisees hypocrites because you travel around on sea and on land to make one proselyte; and when he becomes one, you make him twice as much a son of hell as your selves. 16 Woe to you, blind guides, who say ‘Whoever swears by the temple, that is nothing; but whoever swears by the gold of the temple is obligated.’ 17 You fool and blind men! 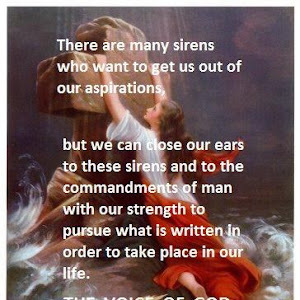 Which is more important, the gold or the temple that sanctified the gold? 18 And you blind men who is more important the offering or the altar that sanctifies the offering? 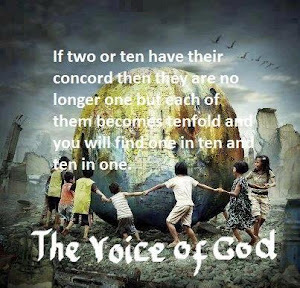 20 Therefore whoever swears by heaven, swears both by the throne of God and by Him who sits upon it. 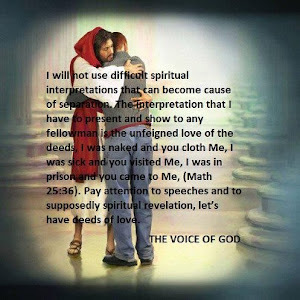 23 Woe to you scribes and Pharisees hypocrites! For you tithe the mint and dill and cumin, and have neglected the weightier provisions of the law: justice and mercy and faithfulness; but these are the things you should have done without neglecting the others. 24 You blind guides who strain out a gnat and swallow a camel! 25 Woe to you, scribes and Pharisees, hypocrites! For you clean the outside of the cup and of the dish, but inside they are full of robbery and self-indulgence. 26 you blind Pharisees first clean the inside of the cup and of the dish, so that the outside of it may become clean also. 27 Woe to you, scribes and Pharisees! For you are like whitewashed tombs which on the outside appear beautiful, but inside they are full of dead men’s bones and all uncleanness. 28 So you, too, outwardly appear righteous to men, but inwardly you are full of hypocrisy and lawlessness. 29 woe to you, scribes and Pharisees, hypocrites! For you build the tombs of the prophets and adorn the monuments of the righteous, 30 and say,’ if we had been living in the days of our fathers, we would not have been partners with them in shedding the blood of the prophets.’31 So testify against yourselves that you are sons of those who murdered the prophets. 32 Fill up, then, the measure of the guilt of your fathers. 33 You serpents, you brood of vipers, how will you escape the sentence of hell? The third chapter is the integrated gospel.For whoever shall keep the whole law and get stumble in one point he is guilty of all. 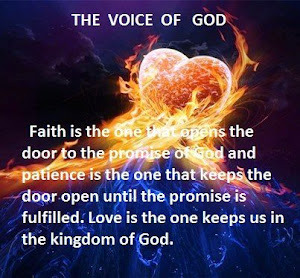 Almost all denominations have rejected, unfortunately for the people, the elements that Lord reveals, are revealed by faith. 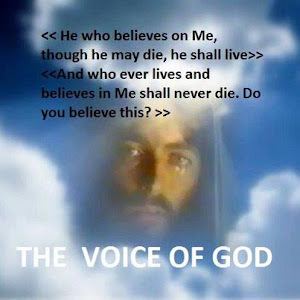 Jesus said: Whoever lives and believes in Me shall never die. 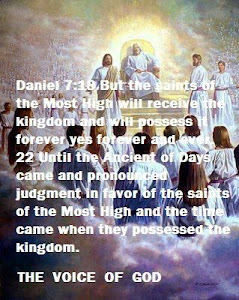 Christians didn’t conceive didn’t believe and brought kingdom back to heaven, yes but earth is in heaven belongs to heaven it is heaven like any other planet or star, all material world is in heaven and the kingdom of God is for the whole universe. In the third chapter by the living faith by the spiritual science the corruption will be abolished and the physical death as well. 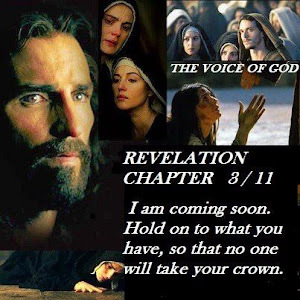 In the third chapter the incorruptible life will make the man heir of the created and uncreated world. 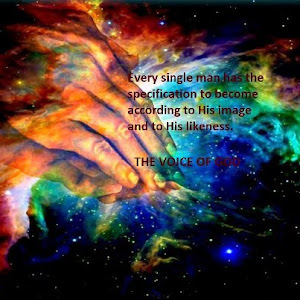 Moreover all shall be done for the man who has in him the living God. Stop to believe in the paradise somewhere in heaven; cease to believe in the necessity of death, since everyone knows that the wages of sin brings death. 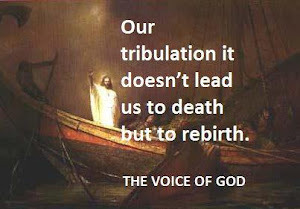 If we cast out the sin death will stop working in us. 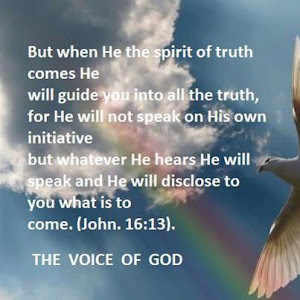 The spirit captures the wisdom of God. 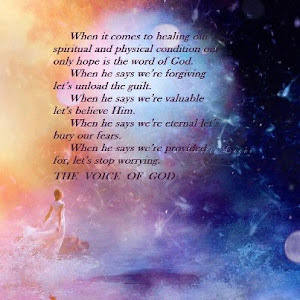 The spirit wants to adopt and follow the will of God but the flesh is weak suffers is unable to follow the spirit, when this happens we need vigil and prayer to improve the spiritual strength. 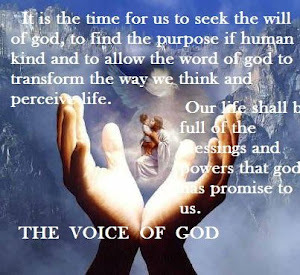 The vigil is needed to exploit the time to study the gospel and establish the will of God in us. 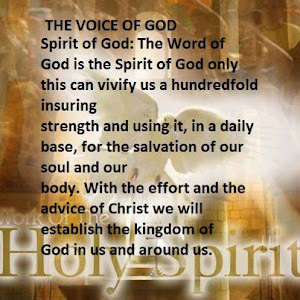 The prayer is needed for our spirit to form an alliance with the spirit of God to be strengthen and able to submit the flesh and vivify it. If the spirit is a unable to vivify the flesh we have to change spirit, to discover the spirit of Christ which will vivify us. It is the spirit who gives life the flesh profits nothing. The words that I speak to you are the spirit and they are life. 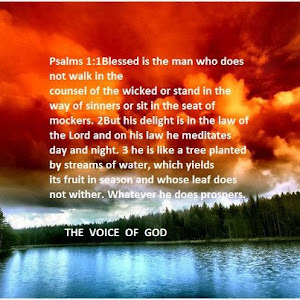 So then those who are in flesh cannot please God. 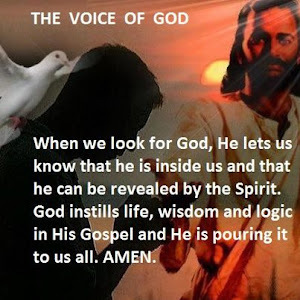 But you are not in the flesh but in the spirit if indeed the Spirit of God dwells in you. 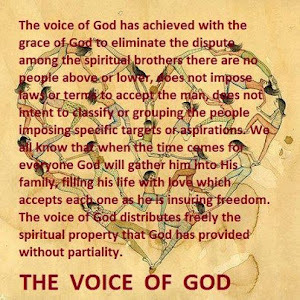 Now if anyone does not have the spirit of Christ he is not His.Under this Spirit of God for many years now the voice of god has create a spiritual property which triggers the interest of people and we give it for free through the internet (voice of god incorruptibility). Immediately Judas went to Jesus and said, “Hail, Rabbi!” and kissed Him. 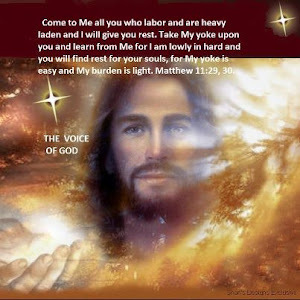 50 And Jesus said to him,“Friend does what you have come for.” Then they came and laid hands on Jesus and seized Him. Then Pilate said to Him,“Do You not hear how many things they testify against You?” And He did not answer him with regard to even a single charge, so the governor was quite amazed. 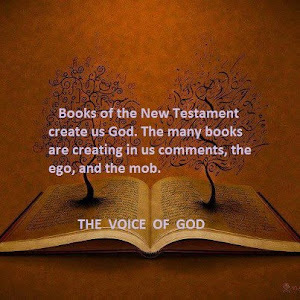 The scriptures are they which testify of Me. Jesus was obeying and practicing the will of God through the prophetic word. He was seen himself in every verse of Psalms and He took up on Him the obligation of proving that in the word of God there is eternal life. 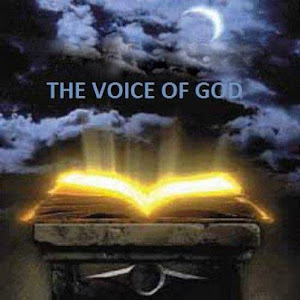 We, in the same way, have to see ourselves practicing the word of God because is written; You search the scriptures for in them you think you have eternal life.Prophesy is a gift of the Holy Spirit. 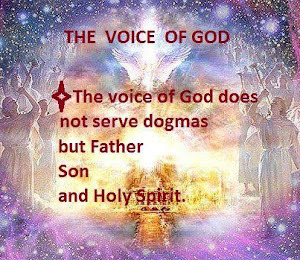 The Holy Spirit never stopped working among the people evolving and meliorating the man creating the new reborn man of God. In the same way the chief priests also, along with the scribes and elders were mocking Him and saying, 42“He saved others; He cannot save Himself. He is the king of Israel; let Him now come down from the cross and we will believe in Him.